One of the most confusing parts of shopping is trying to figure out what size to try on and ultimately what to add to your wardrobe. Are you even trying on clothes from the correct department? 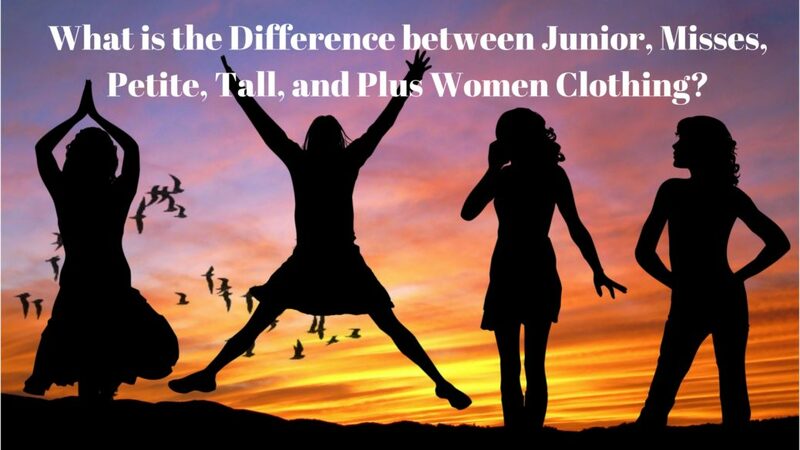 What is the difference between Junior and Misses clothing? Misses clothes can also be Petite or Tall, and at what point do clothes sizes become Plus? Start with your basic measurements (how to measure yourself) and determine if you are Junior, Misses, Petite, Tall, or Plus size. This may seem super easy, but there are a slew of women & girls shopping in the WRONG department. This leads to unflattering clothing that while “technically” fits in the sense that it can be zipped or worn without falling off, it is just not befitting. Most of us know when we outgrow Children’s sizes and move up to Juniors. 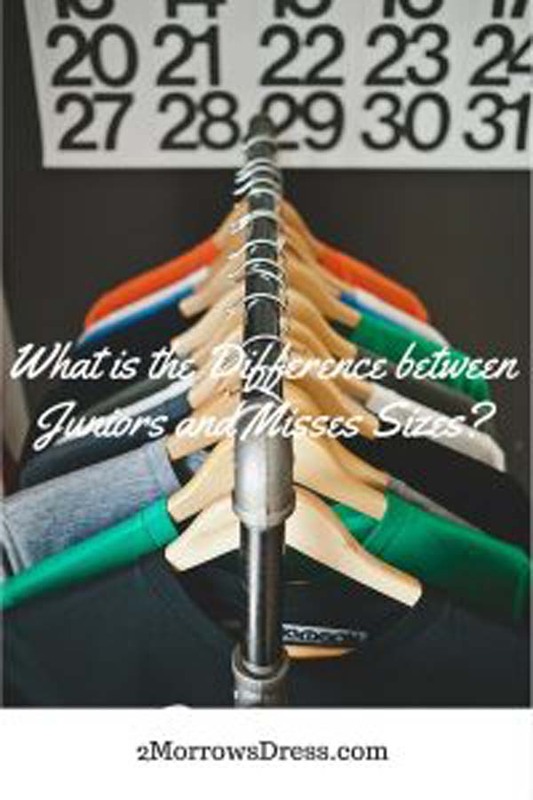 It is much more difficult to explain the difference between Junior and Misses sizing, and when it is time to change. Juniors are sized in odd numbers (0, 1, 3, 5, 7, 9, etc) and are cut straight, much like a bigger Children’s size with fewer cartoons as embellishment. Much like Children’s clothing the fabric and designs are cheap for a less expensive price tag. Junior’s clothing is designed for girls “growing into” their bodies. Hips will widen as the body matures, so Junior’s clothing is for a more narrow hip and slim silhouette. Basically, when going up a size in Juniors and parts still seem strained at the bust and/or hips, it is time to move up to Misses. Misses clothing is sized in even number (0, 2, 4, 6, 8, 10, etc). Even though both Junior and Misses have size zeros, the Junior size 0 will be slightly smaller than a Misses size 0 and have the overall straighter cut. As we get older gravity does us no favors and our bust is lower on our frames. Misses clothes accommodate a lower bust line, not to say a sagging bust, just lower. Misses are cut for more curved shape, at the bust and hips. The inseam for pants is slightly longer than Juniors to accommodate more tush, hips, and just more contour. Petite sizes are often cut with the same overall silhouette for curves as Misses sizes, just a bit shorter in the torso, arms, and legs. These are identified as even number sizes with a P (2P, 4P, 6P, etc). 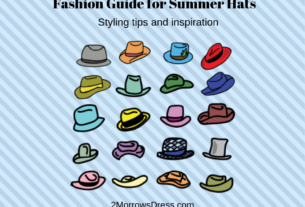 Petite clothes are cut with shorter sleeves and hem than the same size Misses. The cut for the hips is also shorter, so that the placement of the curve for hips is actually at the petite hip, rather than lower (longer). Women 5’4″ will usually find a better fit in the Petite section. However, there are some women over 5’4″ that have a long-waist meaning that most of their height is torso and may only need a petite pant or skirt. While many women with a short-waist may typically need petite tops, they may also wear petite pants. To test this for yourself, try on the same skirt or pants in Misses and Petite versions. The curve of the hip should follow the same place as your hips naturally. If the skirt bulges out below your hips, switch to the petite cut. If the skirt bulges above your hips, switch to the Misses and adjust the sizing. It is possible that the Misses pants are the correct cut for your hips, while still requiring a hem for the too long pant leg. Tall sizes are just the opposite as Petite. Identified as even numbers followed by T (2T, 4T, 6T, etc). The sleeves and hem are longer than Misses and the hips are cut longer. Women 5’9″ or taller usually find a better fit in the Tall section. But, if you think Petites are hard to find, try shopping for Tall sizes! There are some women 5’9″ and over that can still wear Misses pants (long-waist), or Misses tops (short-waist). Many Tall women just learn to live with 3/4 sleeves and skirts/dresses than trying to find tops & pants that are actually long enough. 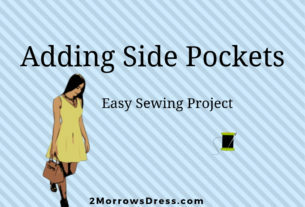 Remember, you can always shorten sleeves or a hem, it is much more difficult to add fabric to make something longer or bigger. Women’s sizing is identified as even numbers, similar to Misses, and may start at 12 or 16 and may be followed by W (12W, 14W, 16W, etc). Some Plus size stores have their own numbering system where a size 12W anywhere else is a 1. Plus sizes are often designed for average height or taller women, it is extremely rare to see Plus & Petite cut clothing outside of specialty stores. Plus size clothing may be cut for larger waist, so the really curvy ladies with relatively small waists are often better off in Misses than Womens, even though they “could” wear both. Designers are finally starting to wake up that women are not one size fits all. There are more options for curves and sizes. If a store offers the same pant in multiple cuts (slim, curvy, athletic, or silly non-meaningful names like “Madison”) try each of them. You may find the perfect pants, that actually look tailor-made, straight from the rack. 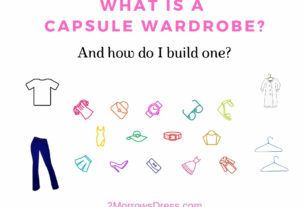 Pay close attention to what clothes fit, and what areas are too small or big (or too low or high). That will give you better direction to try something from a different department for a more polished look! Here is a handy generic size chart for Juniors, Misses, Plus, Tall, and Petite.